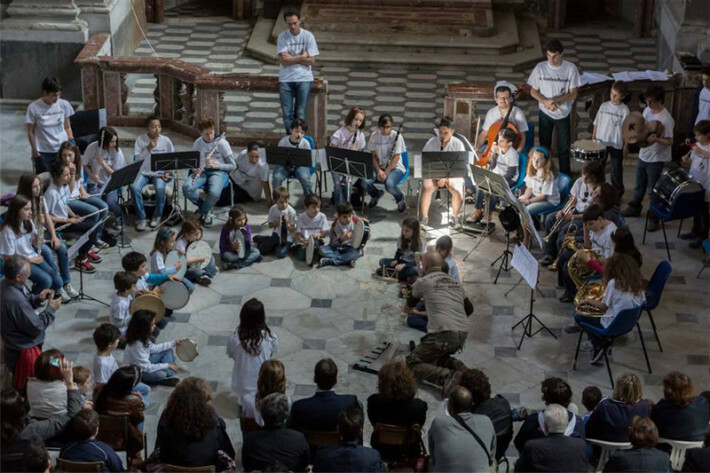 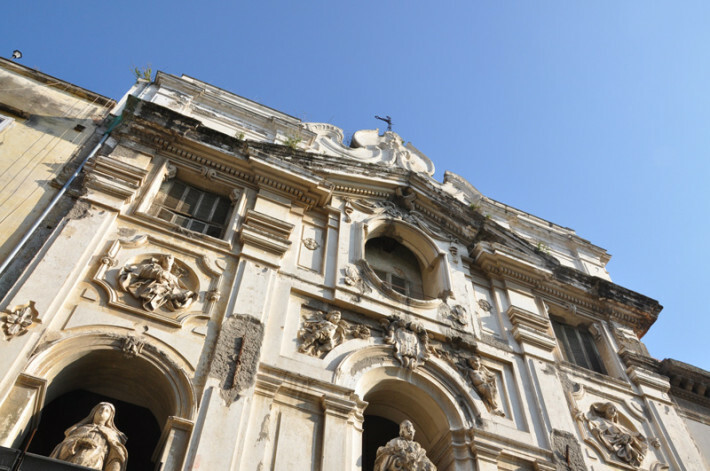 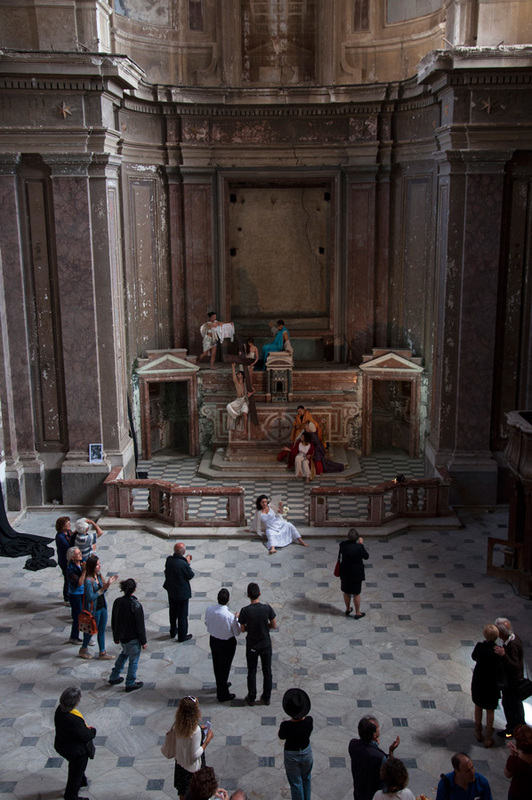 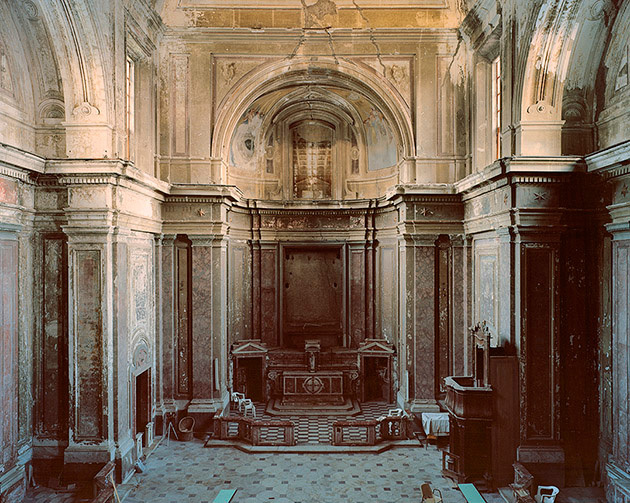 Since 2007, San Giuseppe delle Scalze, a Baroque church located in Montesanto district, has hosted a group of organizations that are present in or developing the neighbourhood through the introduction and presentation of cultural activities. Activities: Theatre workshops for adults and children, circus workshops, guided tours of the monument, after-school activities, exhibitions, conferences, shows, musical projects for social integration, Italian-language school for foreigners, a neighborhood carnival, independent design market. Le Scalze is the name of the Cooperative that organizes multi- disciplinary cultural activities targeted to the neighborhood of Tarsia-Montesanto. 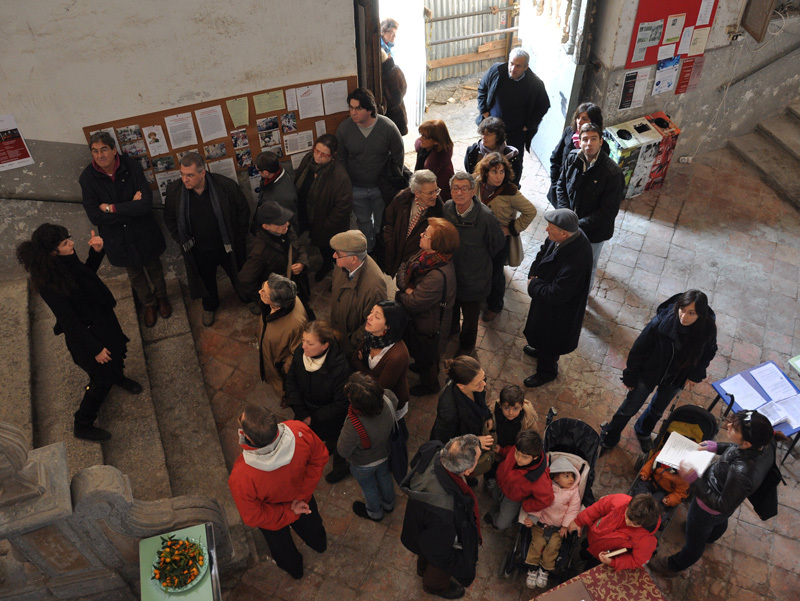 The objective is to revitalizate the neighbourhood and improve life in the communities of the Tarsia-Montesanto district.